I feel so bad about taking so long about posting this track. I’ll tack this up to my bad computer. Although, this should make it all better. Island Nation hit me up and told me to check out their track. They really did a fantastic job with this remix. There is something about this remix that it is so catchy and very addicting. 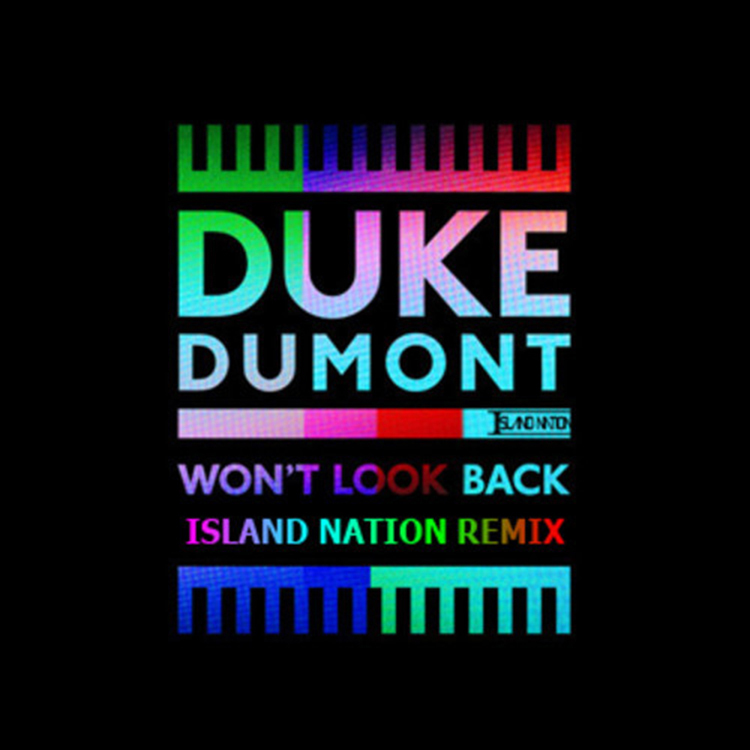 This is easily one of the best remixes of this track that I have heard and compliments the originality by Duke Dumont. Do yourself a favor and check out this track right now and download it since it is free.